Philosophy — Ready to Ride Training Inc.
Ready to Ride Training, Inc. welcomes all ages of horses and riders! We are committed to safety, fundamental riding skills and overall horse care and awareness. It is our goal to teach something new every opportunity we get! 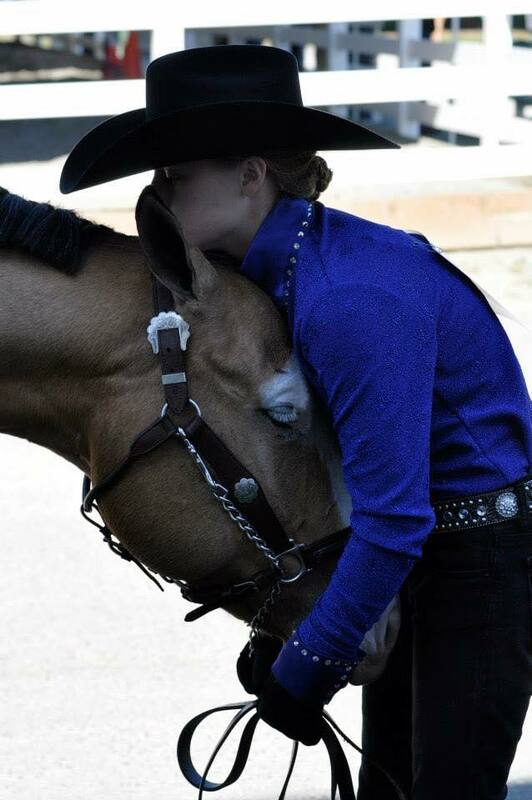 We are based on the belief that horses and riders must work as a team to achieve the highest level of success. We understand that there are many different opinions about horse care and riding and take pride in our ability to create plans that meet the needs of the horses, riders, owners and the staff of Ready to Ride. Our customer’s needs are of the utmost importance and we are committed to meeting those needs. As a result a high percentage of our business is from referrals. We would welcome the opportunity to work with you and your horse!